When you feel that you are fighting an uphill battle for whatever reason remember you are never alone. 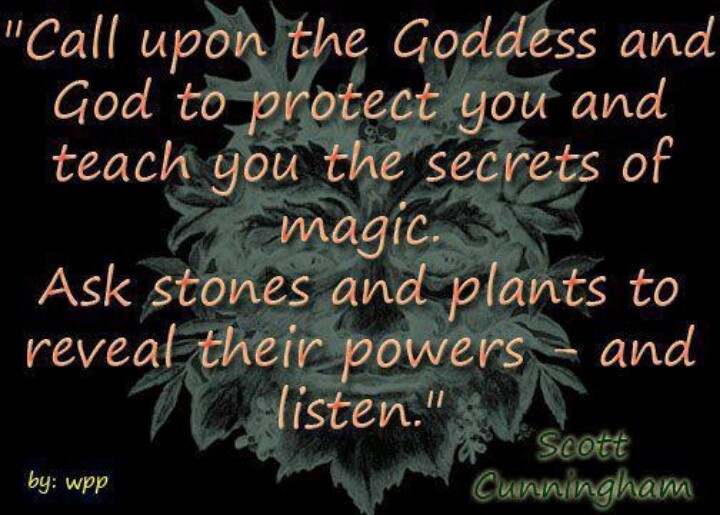 The Goddesses and Gods along with your Spirit Guides and Helpers are there to help you through even the worse of times. Which was something I needed to be reminded of over the last few days. Blessed be dear sisters and brothers of The Craft.